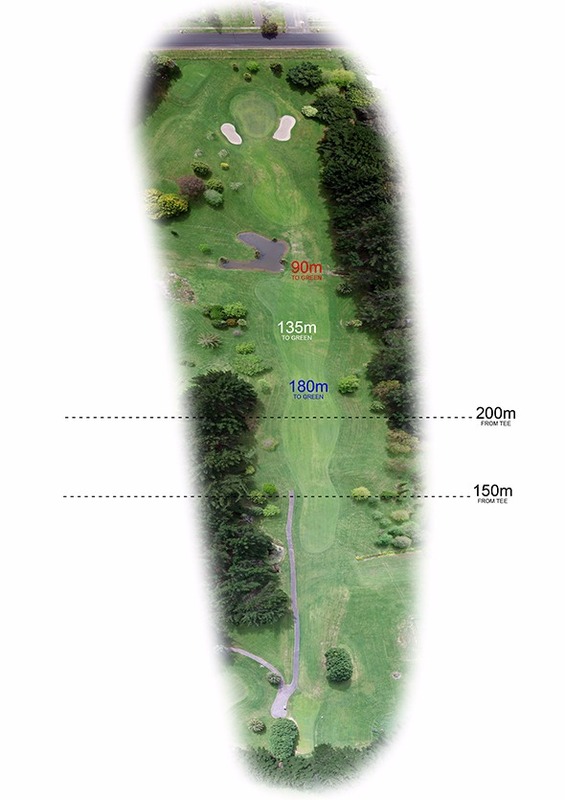 Not a long par 5 but with hazards on both sides of the fairway and bunkers around the green, placing the shots are important. You bring the dream, Stratco will bring the HowTo. Stratco is one of Australasia’s largest producers and marketers of building and home improvement products. From humble beginnings in 1948, the company has achieved strong growth, based on its philosophy of quality, innovation and service. Stratco manufacture of a range of mild steel and stainless steel products to create bespoke solutions for your project. From design through to manufacture and installation, Stratco’s knowledgeable and experienced team will use their ‘How To’ to help you develop a great outcome for all of your project requirements. Stratco are firmly committed to the research and development of products and manufacturing technology, which has led to the development of an extensive range of quality products, backed by a team of qualified people who offer friendly service and advice. Stratco’s strength is its persistent application of innovation in products, processes and marketing. Stratco can offer you the confidence and convenience of working with one highly motivated, experienced supplier, committed to your success.